Comprehensive dental services in one location. 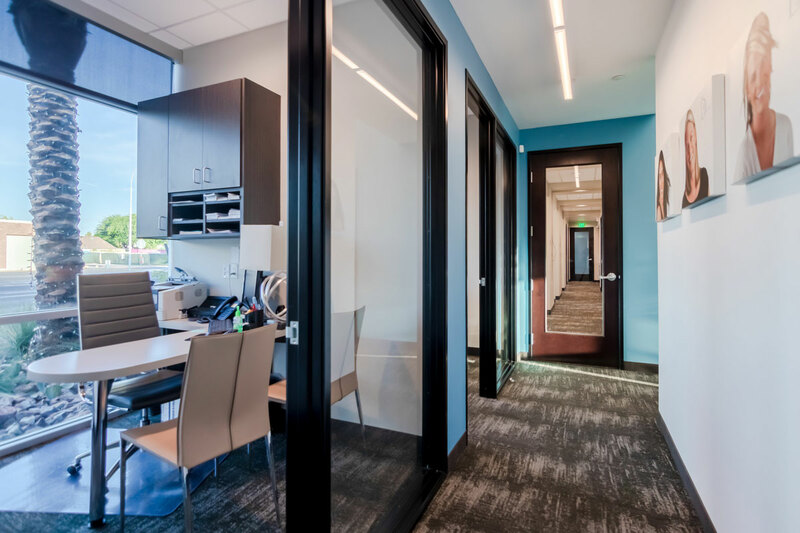 You never need to visit multiple offices to see different specialists again. 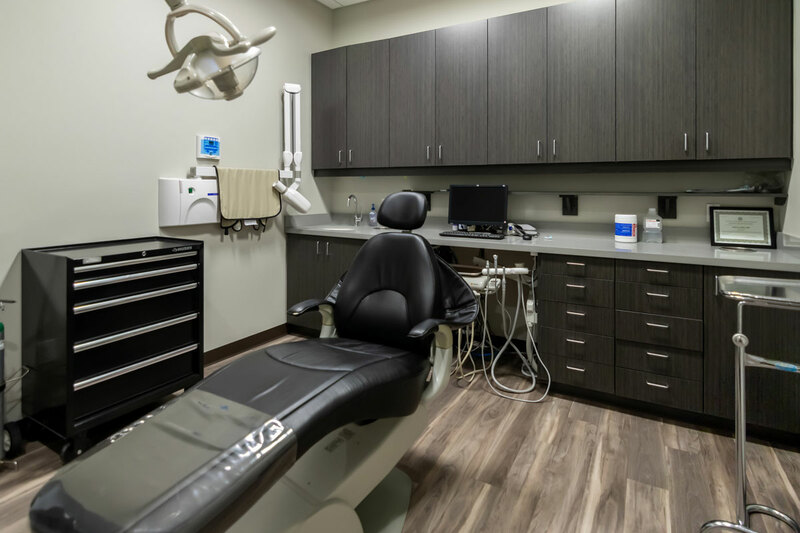 At Dental Specialty Associates, we can care for your needs in one convenient location. Dental implants are used to replace one or more missing teeth and are a flexible treatment option for most patients. Whether you’re looking to restore your whole some or just one tooth, dental implants may be the best treatment option for you. 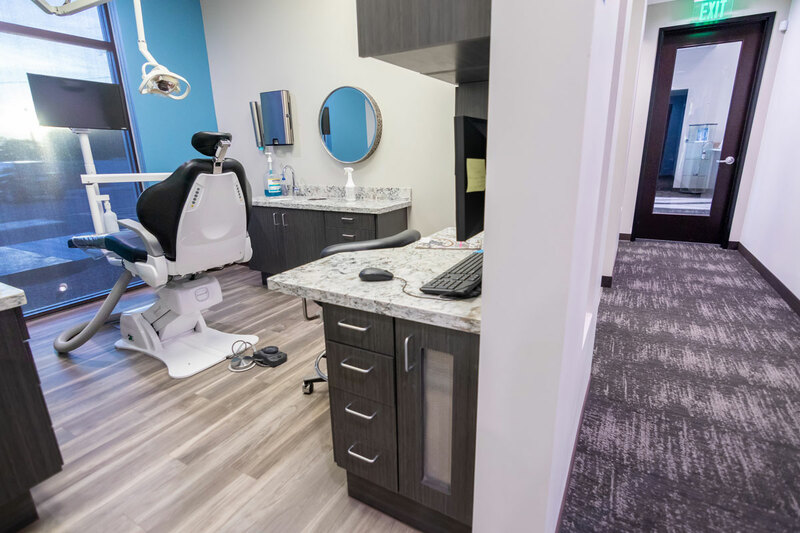 Our endodontics department goes out of their way to provide you with a comfortable, pain free experience. If you need a root canal, choose Dental Specialty Associates. Implant supported dentures are designed to replace removable dentures with a fixed denture that does not move or slip when eating or speaking. This type of denture is secured to four or more dental implants in the jaw so it stays firmly in place. Oral surgeons are experts at the treatment of facial trauma or fractures, corrective jaw surgery. 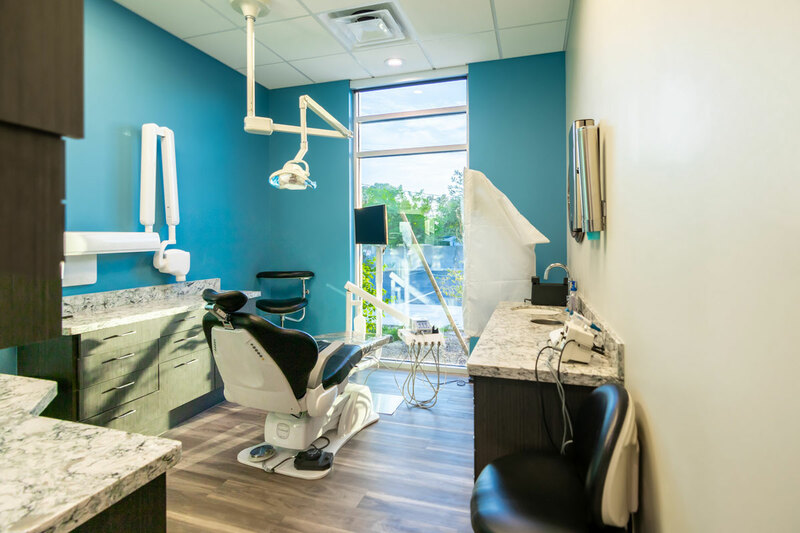 Whether you need your wisdom teeth extracted or a dental implant placed, our oral surgeons are skilled clinicians with years of experience. Keeping your gums healthy is important to your overall health. Gum disease has been linked to serious health issues like heart disease and pancreatic cancer. Periodontics is the treatment of your gums and maintaining the health of your smile. The number one cause of tooth loss in adults is gum disease. A periodontist will work with you to ensure your mouth stays healthy for life. Prosthodontics is the placement of dentures, crowns, bridges and veneers. 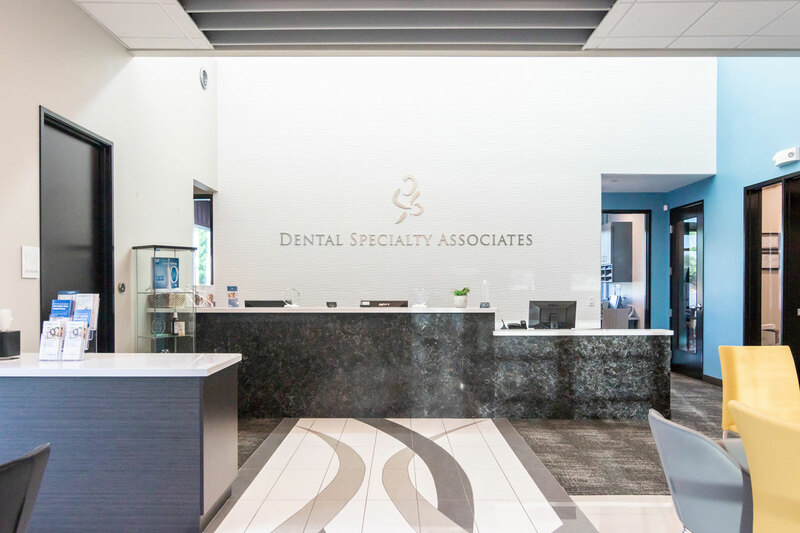 A prosthodontist at Dental Specialty Associates will ensure that you enjoy a beautifully, meticulously crafted smile that is sure to make you proud to smile again. 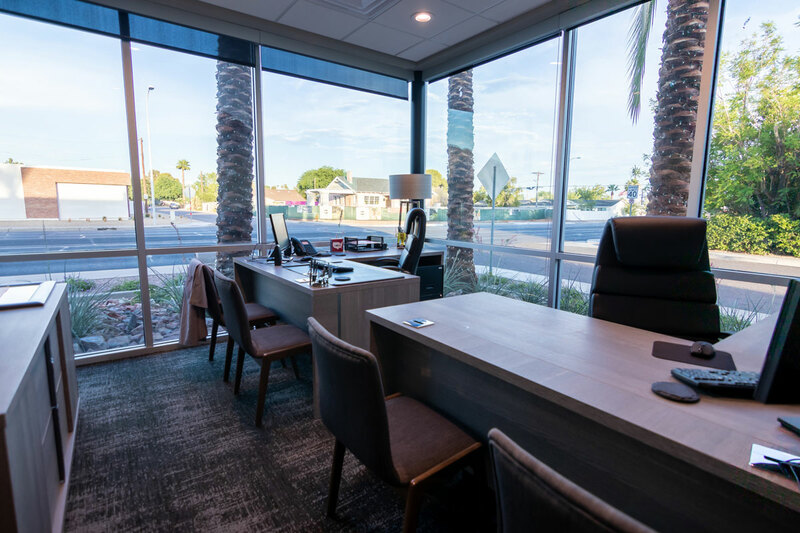 We never want our patients to be afraid or anxious at our office. 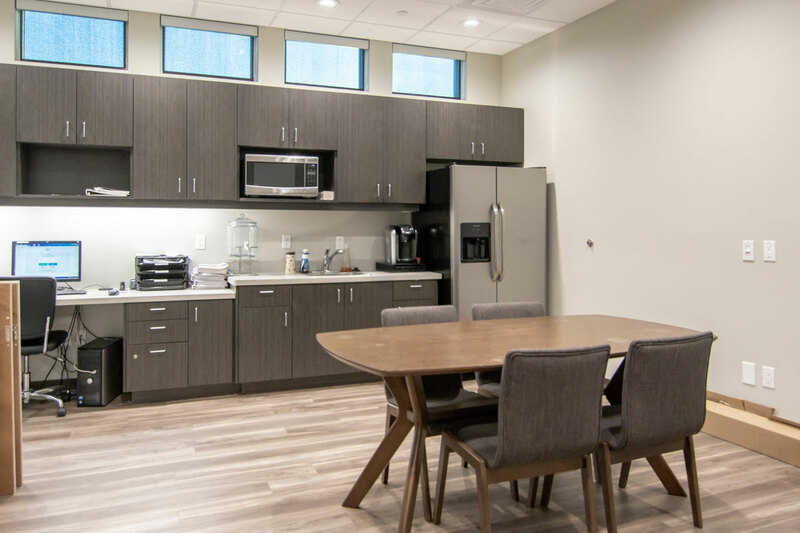 We offer sedation options to ensure each patient is able to relax in comfort during their procedure. We offer IV sedation and nitrous oxide. Many patients in need of emergency dentist need immediate treatment for a toothache, an abscess, or a chipped tooth. 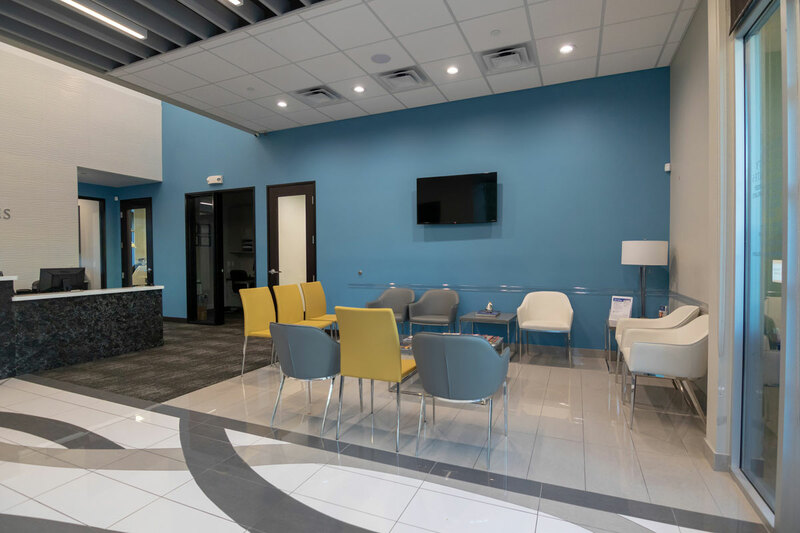 We do everything we can to eliminate pain and discomfort associated with your dental problem, and will provide you with effective and affordable treatments to resolve the issue.